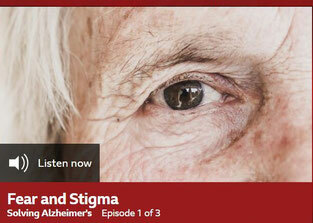 The BBC radio was reporting Korea has the highest incidence of dementia in its program of The Documentary Solving Alzheimer's, Fear and Stigma on Jan 16th. 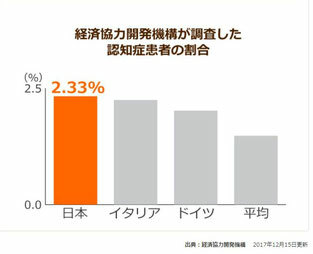 But the OECD survey shows Japan has the highest figure of 2.23% in prevalence rate among 35 advanced countries. Being located in the same area in Asia and being at odds with each other, both of Korea and Japan seem to be dementia-afflicted countries.